You understand the importance of Google+ and of getting more followers. But how? How does one go about getting more REAL followers on Google Plus? It’s not like we’re talking about Facebook here where everyone and their dog has a profile. Google+ is more niche and requires more effort for every follower. So rather than wasting your time telling you how important Google+ is, I’m going to skip that and talk more about how to get more followers. I’m talking real tactics that successful brands and people are using to get more followers and engagement on Google+. Tactic #1: Share Often. I mean very often! This is not the one many of you wanted to hear I’m sure. But it’s the truth. If you want more Google+ followers you need to roll-up your sleeves and get to work becoming an avid and consistent contributor to the network. Share your content, share others content, +1 others comments etc. Get involved. The more activity the better. I recommend getting the Google+ app for your iPad/Android device because of it’s beautiful UI and it makes Google+ more accessible and easy to use. Tactic #2: Be proactive in building up your circles. Tactic #3: Link to your Google+ profile from your Twitter profile. Most people link to their website from their Twitter profile. Since this is a ‘nofollow’ link and you aren’t really getting any SEO benefit from it, swap that link out with your Google+ profile link and watch your followers in Google+ rise. Because Twitter users are 2x more likely to be Google+ users than Facebook users. That’s why! Tactic #4: Run contest promotions through 2nd tier ad networks. Google has tight restrictions on the incentivising of Google+ votes. So what many Internet Marketers are doing is advertising through 2nd tier ad networks like Bing or Adknowledge and running contests that require a Google+ follow for participation. 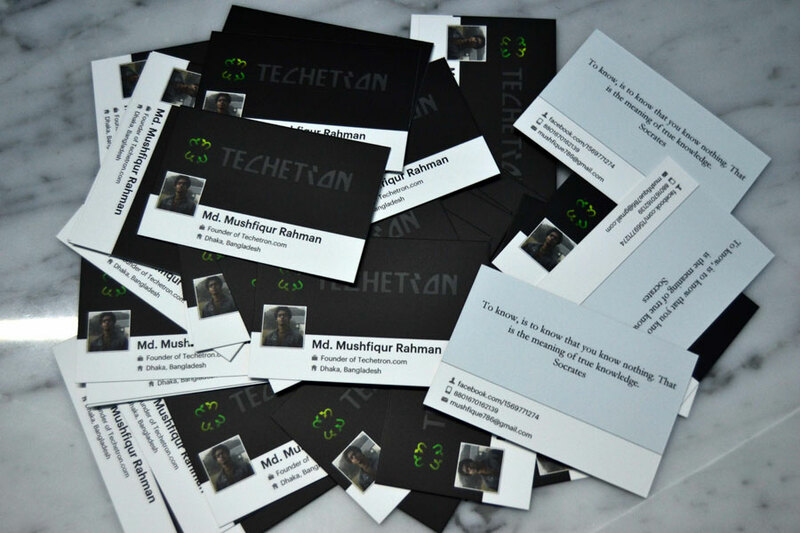 Tactic #5: Business Cards + QR Code + Link to your Google+ Profile. This one is simple… create a business card with a simple QR code printed on it that links to your Google+ profile. Tactic #6: Link to your Google+ Profile in your Email Signature(s). This one too is simple. Create a simple Email Signature that contains a link to your Google+ profile. Tactic #7: Link to your Google+ Profile in your Guest Posts. Start by guest writing more often for other blogs and content sites in topics you consider yourself an expert in. Rather than always linking to your website in the bio of those guest posts, diversify a bit and add in links to your Google+ profile. You’d be surprised how well this is working for many authors online these days. If you execute these 7 tactics effectively you WILL get more Google+ followers. The question is how many? That totally depends on the topics you cover as an author, webmaster, marketer etc. Let’s be honest, some topics have way more users of interest than others. Internet Marketing for example has millions of more users of interest on Google+ than say… Home Improvement. But that’s okay, because 1 follower in Home Improvement may be worth 1,000 followers in Internet Marketing. That really depends on you evaluating your industry and understanding what’s realistic and valuable. Nicole writes blog posts for www.eBrandz.com. They are an SEO expert India who helps companies increase their search engine rankings in an organic manner. Is this the end of the line for Symbian? How Will Google Plus Fare in 2013? Great tips! I agree with all of them. I used to believe that Google plus was unimportant when it came to maintaining a social media presence but I have been proved wrong. I have actively started to use Google plus and have noticed that many of my twitter friends are over there too. Great tips. However I would avoid #4! There is a reason Google doesn’t want people gaming the system and eventually they will catch up with those who are doing this. Besides the post title is about getting “real” followers…. All the other tips are awesome!